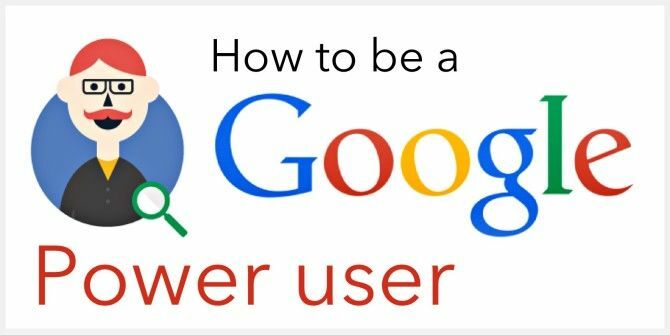 Think you know how to use Google? Sure, we may know about couple of Google search tips 8 Google Search Tips To Keep Handy At All Times 8 Google Search Tips To Keep Handy At All Times Figures don't lie, and the figures suggest that the majority of Internet users choose Google over the rest of the competition. With that in mind it's important to make sure all of those Google users... Read More . For most people though, this infograph will put our knowledge to shame. Bet you’ll find a few tricks you never knew existed. Explore more about: Google, Google Search, Infographic. Is it just me, or are most infographics incredibly annoying. There's no way to sensibly print them out, or extract parts of particular interest. It's not as if most actually present information in a better way than text and pictures. This one is a case in point. For example, you would expect links to Google Search Tricks, Google Scholar, etc, where they are mentioned, but no, it's just part of the graphic with some of the links needed at the bottom. 80% of all service desk/help desk requests can be eliminated if people would "Google it". +90% of my job expertise comes from quickly Googling things and appearing as an expert. This is a great list of shortcuts all compiled into one place, I often forget ones I don't frequently use. Thanks for the awesome post! These shortcuts are very handy.